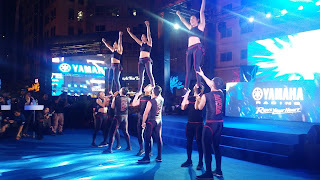 The love for racing was in full speed at the Eastwood Open Park for the Yamaha Racing Conference last February 9, 2019. Yamaha’s own Maverick Viñales made his way to the Philippines straight from his practice session to recognize the top riders of the country and for the debut of the 2019 YZF-R3. It is designed with a bodywork mirroring the YZR-M1, made to be sleeker and more aerodynamic than ever. The compact and lightweight structure is an ultimate balance of strength and rigidity. It is racing quality at its finest. 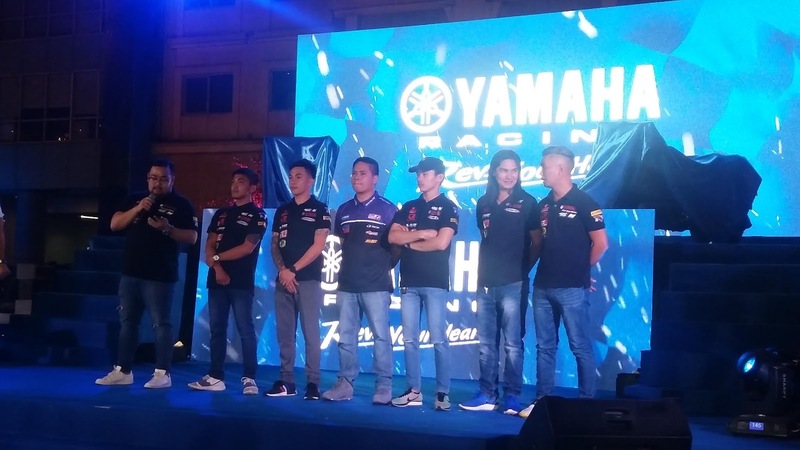 The “Top Gun” first recognized the National Team duo of Masato “The Chairman” Fernando and McKinley Kyle “Wonder Boy” Paz of UMA Racing Yamaha Philippines Team. Dominant in virtually every track in the nation, their goal has now shifted to the Asia Road Racing Championship. Both are eager to represent their country and show the caliber of Filipino Riders. Yamaha continues its outstanding dedication to racing and committing further to the development of their riders with a long-term campaign for future competitions already underway with the Underbone King Sniper 150 National Championships.Considered as an elite class, 12 selected riders will compete for a spot at the national team in their next tournament. 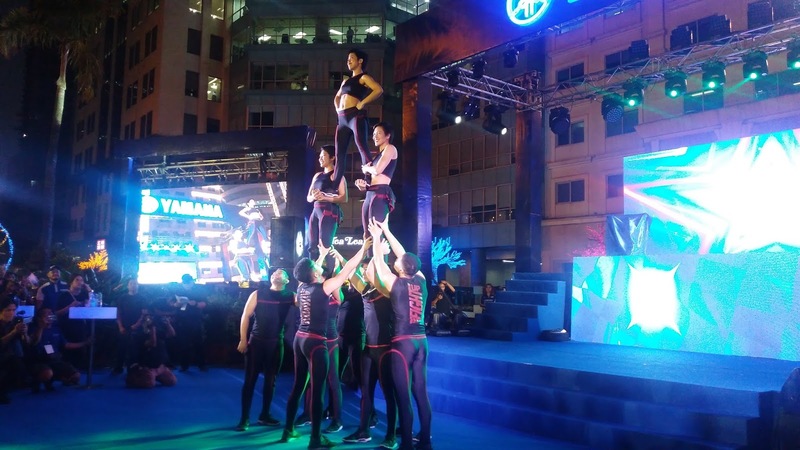 Then there were the riders for the 10th Yamaha Grand Prix Season – UB150 category. The longest running one make race in the country has continued to develop the skills of riders and preparing them for the next level of competition. The batch of racers this year are a mixture of perennial contenders and new challengers ready to make their mark. Aside from the Championship, bragging rights are also at stake with riders being divided into regional teams of Luzon, Visayas, and Mindanao. 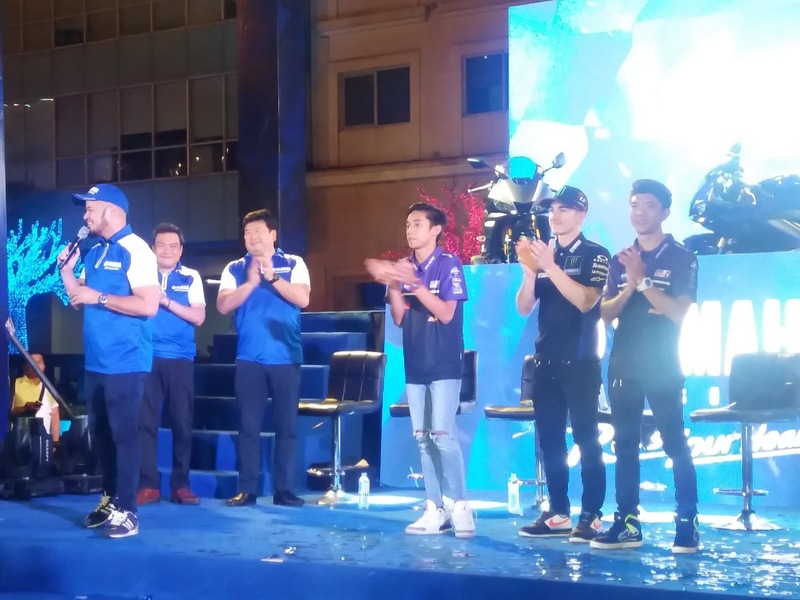 Yamaha also continued its partnership with 4S1M racing team and Phoenix Yamaha Koso-Faito Racing Team who are both share the commitment of excellence on the racetrack. The 2019 Yamaha Racing Season is shaping up to be one to watch and with all these riders raring to start their legacy its going to be a spectacle to see.